On Taiwan’s Gamer forums, a member named Gtaaaaa decided to change that. 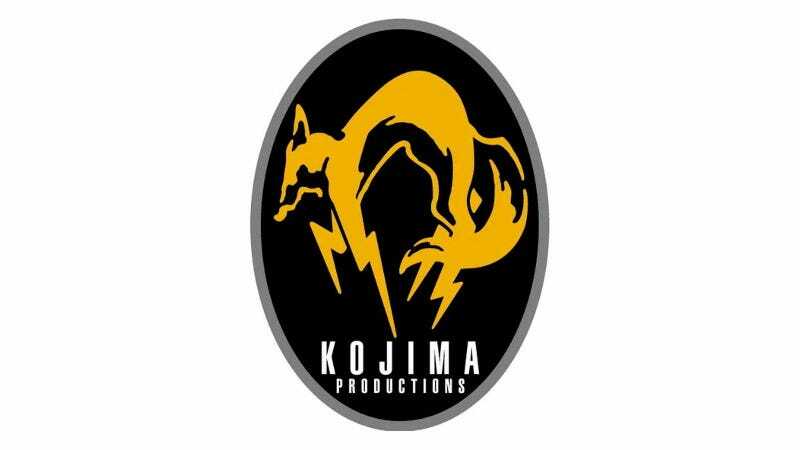 Gtaaaaa printed up Kojima Production stickers and used them to cover up all the Konami logos. This is somewhat similar to the fans who have been printing out new slipcovers that read “A Hideo Kojima Game.” Here, however, Gtaaaaa wanted to make sure his phyiscal copy of The Phantom Pain was Konami logo free. So, for example, here is the game’s unaltered Japanese box art. Note the Konami logo in the upper corner. Here is how Gtaaaaa changed it. I see the Konami URL did not get covered up! Maybe web addresses are okay? The Konami logo on the disc sure did. Think he covers his eyes when the Konami logo flashes on screen?